Autistic and Pregnant Autistic Mum Life: Living Arrows | My Big Boy Turns 8! 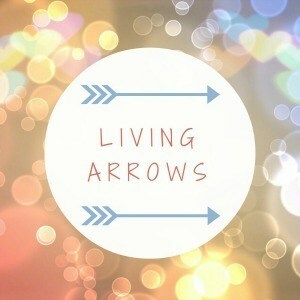 This weeks Living Arrows is a special one as it's dedicated to my other child (no, not Daddy! ), this week is all about Ian. My big man is turning 8, not that he knows it! He is still very much a puppy at heart. He bounces around the house and greets all people with an enthusiastic jump, lick and fuss. He maybe looking a little grey around the edges but his personality hasn't aged since the day I brought him home. There are times when he drives me insane and there are days when he keeps me sane. In regards to my mental health he has often been my savior. He has reminded me that I am loved when I have forgotten and he has made me feel needed when I have forgotten my purpose. Being his mother has taught me so much about myself. He has shown me that I can be selfless, that I can love something more than myself and that I can protect someone else with all that I have. Without Ian's influence I don't think there would be Iris. 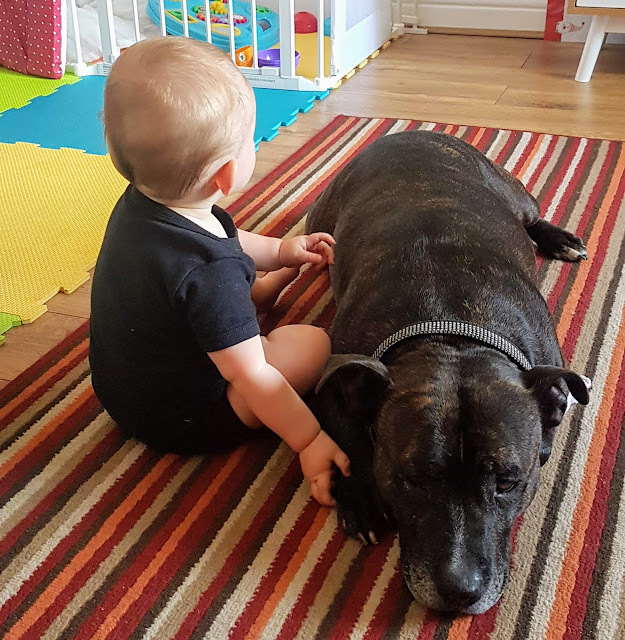 I've said many times on the blog how much I worried about how he would cope with a new arrival and everyday he astounds me. They truly are best friends. She even holds his hand...and he looks thrilled about it!